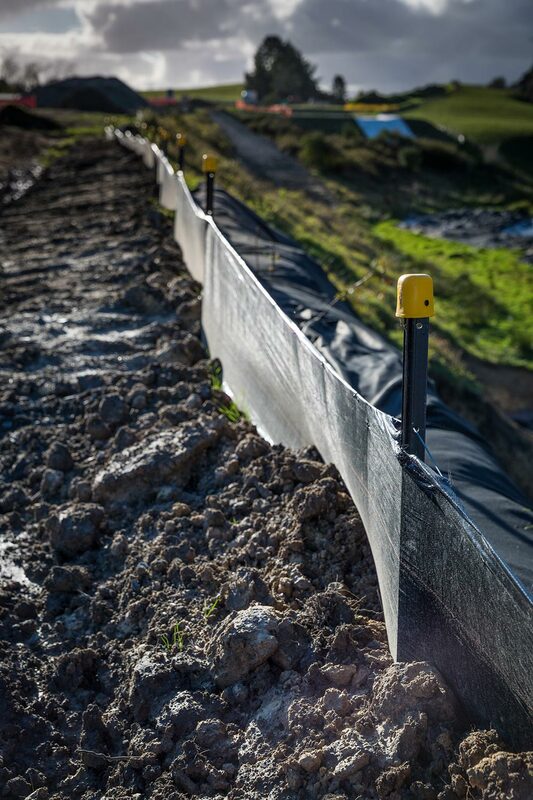 Cirtex® SiltFence is a high quality UV stabilised woven polypropylene silt control fabric used to prevent silt runoff entering our waterways. 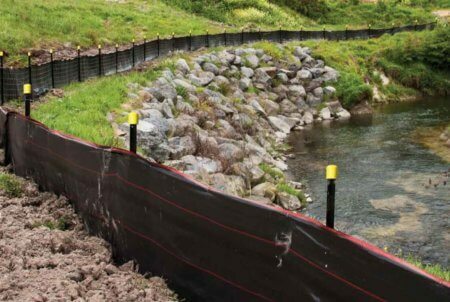 SiltFence is a requirement to be used around construction and earthworks sites to prevent the silt running off the construction zone in an uncontrolled manner, polluting our waterways. 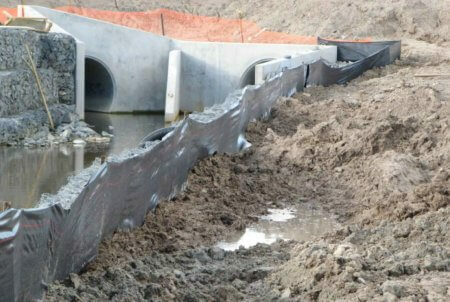 SiltFence meets the requirements of Local Authorities for a primary barrier against site runoff. 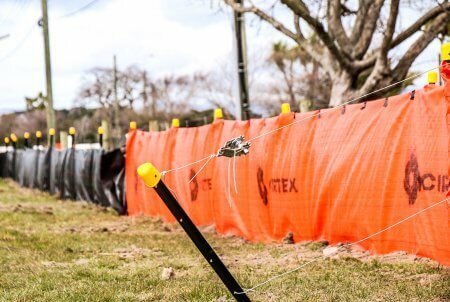 Cirtex SiltFence is manufactured from a robust UV stabilised yarn, providing a strong and stable product that will last in the harsh conditions we find here in New Zealand. This ensures that there is no premature failure on projects sites resulting in costly contamination of surrounding properties and waterways. The effectiveness of SiltFence can be limited if not installed correctly. We have put measures in place to ensure your SiltFence is a succcess. See below. View our installation diagram here. 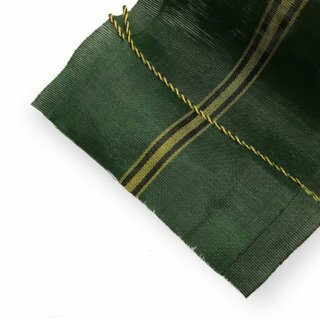 The plastic yarn or fibres used in this geotextile consist of at least 95% by mass of polyolefins, polyesters or polyamides, and contain stabilisers and inhibitors added to the base plastic to make the filaments resistant to deterioration due to ultraviolet and heat exposure. 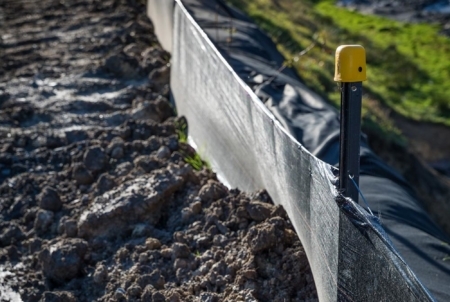 Super SiltFence is a double layer product with a sewn joint and is also available from Cirtex. 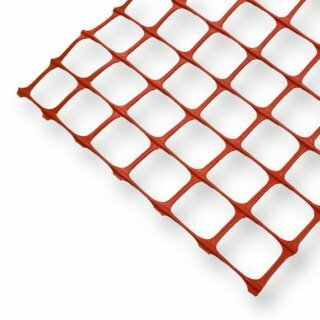 Super SiltFence requires Super SiltFence Wire Mesh to be placed behind the fence to give additional strength and support. Available in convenient 50m long rolls. Based on 1.5m Steel Y Posts. 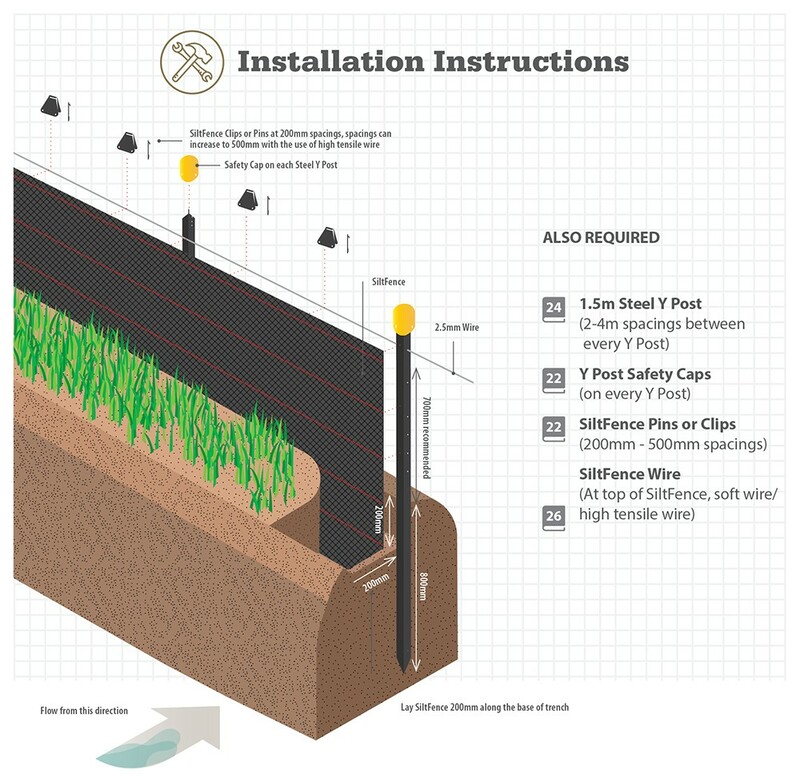 Please note: This is only a conceptual overview of the installation process, site-specific requirements may vary. 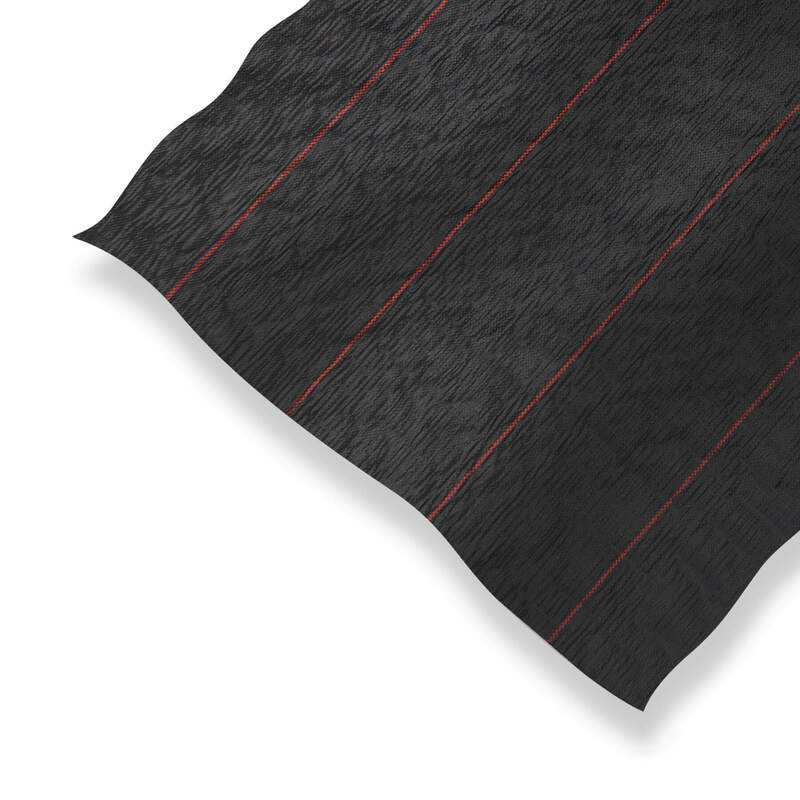 SiltFence is a woven geotextile that complies with the technical requirements set out in GD05. SiltFence is used in a wide range of applications for containing sediment runoff. It filters out solids while allowing water to flow through. SiltFence is to be installed with 200mm below ground returning upslope, 200mm below ground verticle, and 600mm above ground level. SiltFence is to be supported by Y Posts every 2m (when using soft wire) or 4m (when a high tensile wire is used). 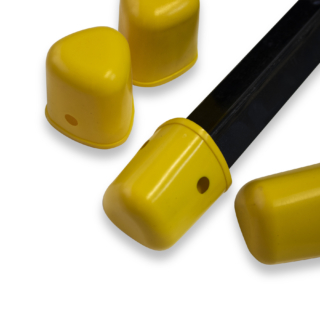 SiltFence clips or pins are to be every 200mm, attaching the top of the SiltFence to the wire.